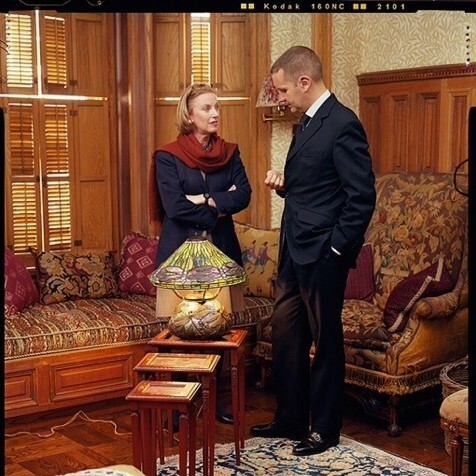 Nancy McClelland served as worldwide head of Christie’s 20th Century Decorative Arts Department. During her 20-year tenure with the company she developed particular expertise in the areas of Tiffany, Arts + Crafts and French Art Deco. She has a special interest in historic architecture of the 20th Century and directs the US branch of the firm, based in New York. Ms. McClelland was a member of the IRS Art Advisory Panel for 14 years from 2001. Lars Rachen directed Christie’s New York 20th Century Decorative Arts Department and has extensive experience with business development in the United States, Germany, Switzerland and Italy. He directs the European branch of the firm and is based in Switzerland.